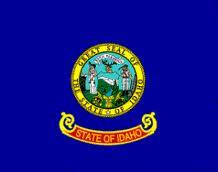 Enter to Win an Idaho State Flag. There are several ways to enter - check out the box below. The Silver Valley Expo, one of North Idaho's longest continuously running business fairs, will be held this Saturday, April 14, at the Sunnyside Elementary school. Attendance is free and open to the public. 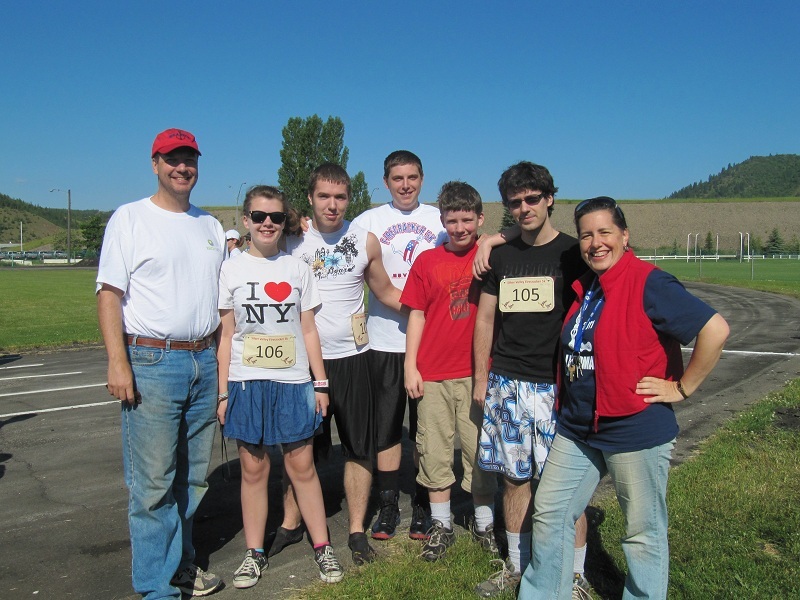 This event started out in the 90's as the "High Tech Fair" featuring all the ways a small community can benefit from the use of high speed Internet and networking their businesses through technology. The founders of this event, Mary Heston and Linda Yergler, officially passed the torch to the chamber of commerce several years back in a ceremony that coincided the theme of the Olympics. This was another great expo. It was fun seeing old friends and making new friends too.